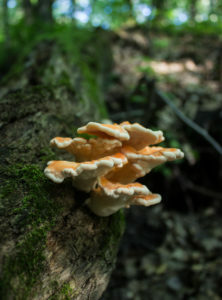 What exactly are chicken of the woods mushrooms? Shout out to all our mushroom lovers! 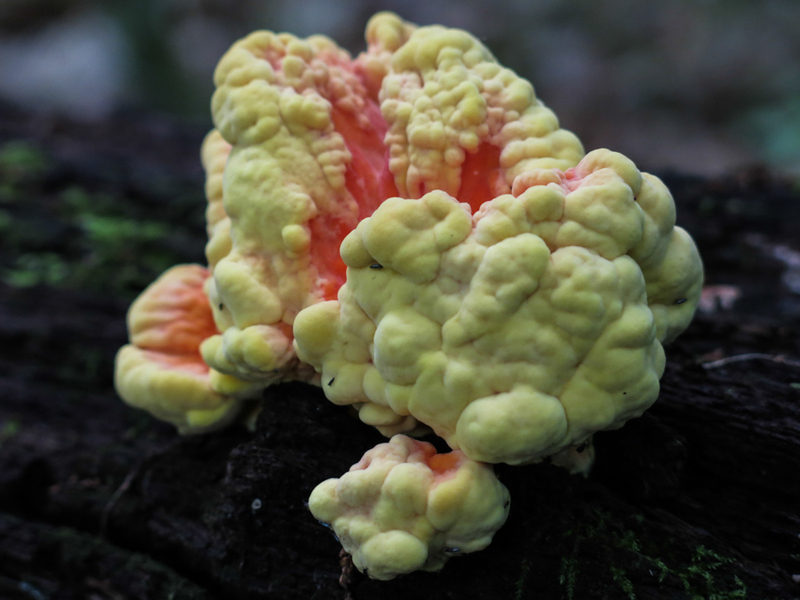 Have you ever heard of chicken of the woods mushrooms? Don’t be fooled by these little guys, they might look dangerous but they are actually one of the safest and tastiest mushrooms to eat! Believe it or not, they are widely available all over. They can be grown as two different kinds of species, mainly yellow or white in color and have a lemony, meaty taste. Fun Fact: Some people think these mushrooms taste similar to chicken, hence it’s nickname “chickens”. 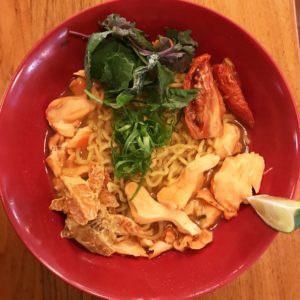 If you love mushrooms, then stop by for the special of the week, Mushroom Tom Yum Ramen. Featuring chicken of the woods mushrooms which are locally foraged, coconut glazed carrots, roasted tomatoes, and thick ramen noodles. This is a perfect dish for our vegetarian friends! This special is only available while supplies lasts, you don’t want to miss it!